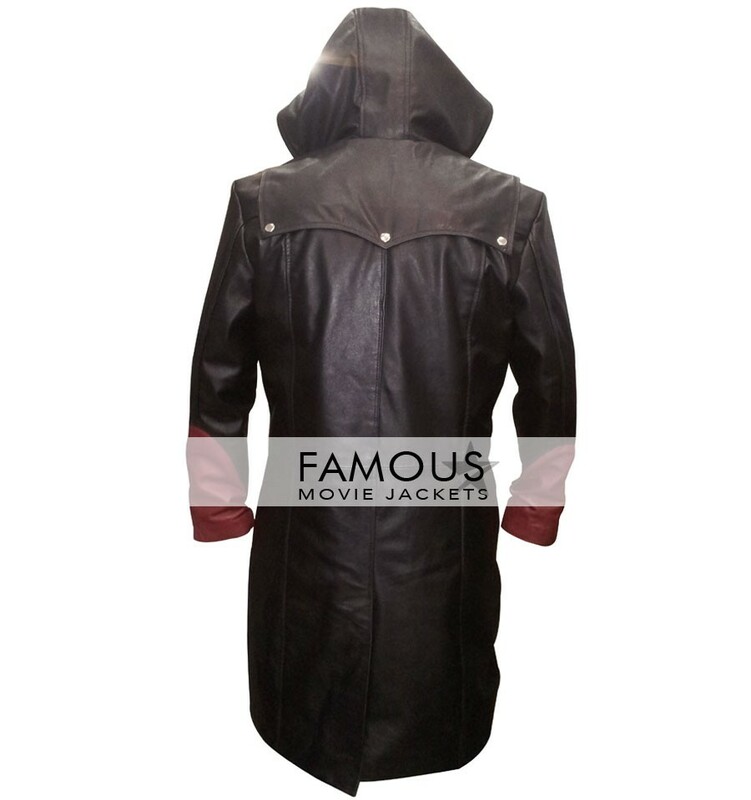 Leather coat style costumes have their own simplicity and attraction. 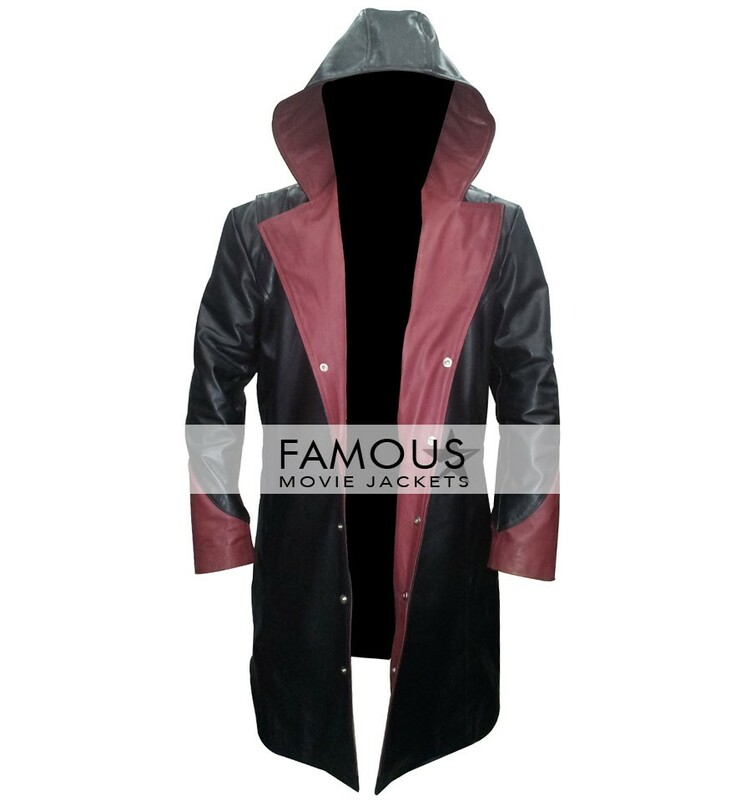 Devil May Cry Dante Leather Coat Costume is seriously the unique piece that you must not have ever seen in your life. The costume has the pure magnetic power that will make your personality dashing among all and works as an electromagnet for sure. 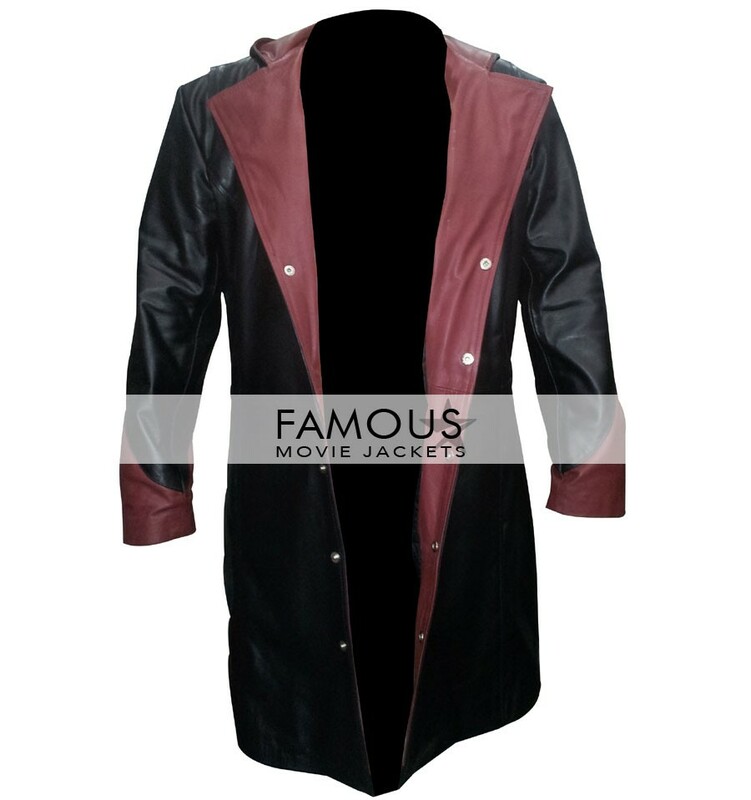 The Devil May Cry Dante Leather Coat Costume is the only piece which comes in a market like once in a blue moon completing all needy skills and color. This Dante Devil May Cry Coat Jacket is seriously the thing which comes once in a year and rocks the market above all demands. The costume comprises of hoodie style long covers till knees. The color is just too good that is black in looks and inner maroon style completing all fine stitching and finishing. Buy it now you are getting late! Getting rid of old leather long coats makes me feel boring now and I got this last month seriously feels like princess!! its freaking good guys, i like to wear that type of cosplay outfits that looks really different and beyond the limits of my mind thanks to you with your quality my collection become more precious. i wear this costume on this Halloween we 4 friends order 4 coat all the items received to me on time we are curious about our items if it not delivered on it we will in big problem we organized the party on halloween. it’s awesome i have no better word for you guys what your effort and hard work show in this outfit thanks.